It’s #WriterWednesday and so we wanted to share one of our favorite writing devices, the Mono Myth! It may seem like Katniss Everdeen’s life in District 12 is incredibly different from the magical world of orphan Harry Potter, but if you know where to look, you’ll find that they follow an almost identical journey. That journey is the so called ‘Mono Myth,’ a cycle that is emulated over and over again throughout mythology, contemporary literature, film and TV. It’s common to learn Joseph Campbell’s theories about the Mono Myth or Hero’s Journey in any World Mythology or Creative Writing class as it pertains to some of the Earth’s older classics like Beowolf and The Odyssey in addition to today’s popular stories like Harry Potter, The Hunger Games, Lord of The Rings, Divergent and more. Even if you are not a writer, understanding the elements that go into the mono myth is both useful and fun when analyzing or consuming books and films. The below TED lesson on ‘What Makes a Hero’ by Matthew Winkler is a great refresher course for writers, readers, and film buffs alike! In the video, Winkler takes us through Campbell’s heroic cycle and how Harry Potter, Katniss, and Frodo all took the same steps in different worlds with slightly different events. In fact, if you read or watch just about any book or movie you can usually identify the elements described in the video, even if the order is rearranged. We’ve broken down both Harry Potter and The Hunger Games at every step of the cycle so that you can see the similarities between these two very different heroes. *WARNING* there are spoilers ahead as we go through elements of the entire story! Our heroes begin at the Status Quo or normal life – this would be Katniss in District 12 or Harry Potter living in the Muggle world with the Dursleys. 1. Call to Adventure – Katniss volunteers herself in her little sister Prim’s place while Harry receives an invitation to Hogwarts. 2. Assistance – Hamish, Katniss’ advisor, and Hagrid, the Hogwarts grounds keeper, assist our heroes along the way. 3. Departure – Katniss rides to the Capital in a train as does Harry from platform 9 3/4 to Hogwarts. 4. Trials – Katniss survives not one, but two Hunger Games, and then begins a campaign to help the people rise against the Capital. Harry faces challenges with Draco Malfoy, the Tri-Wizard Tournament etc. 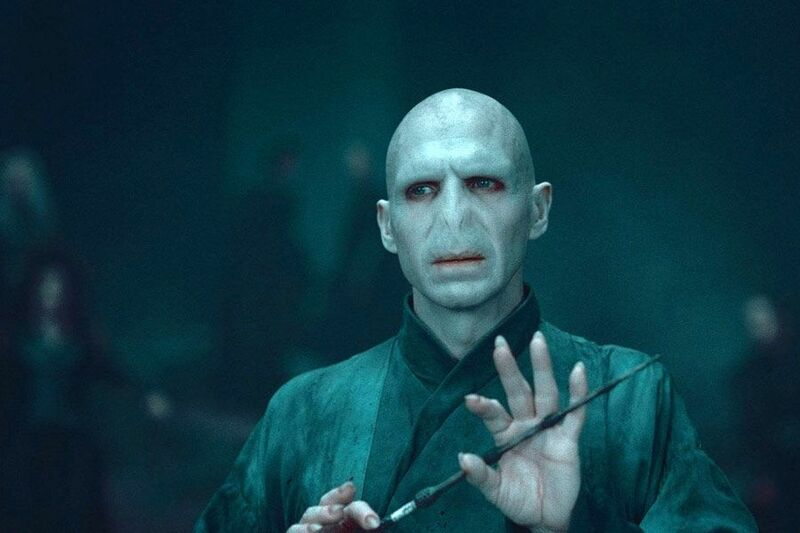 building up to his battle with Voldemort. 5. 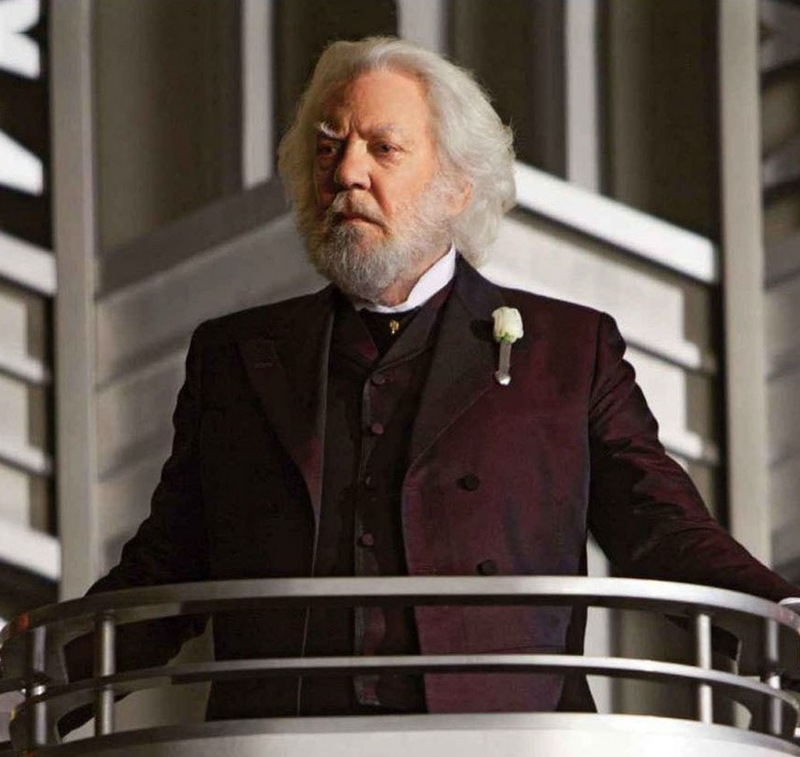 Approach – President Snow is working against Katniss’ efforts with violence and manipulation. Voldemort gains strength and advances on Harry as the war begins. 6. Crisis – The death of Katniss’ sister Prim leaves her unable to function. 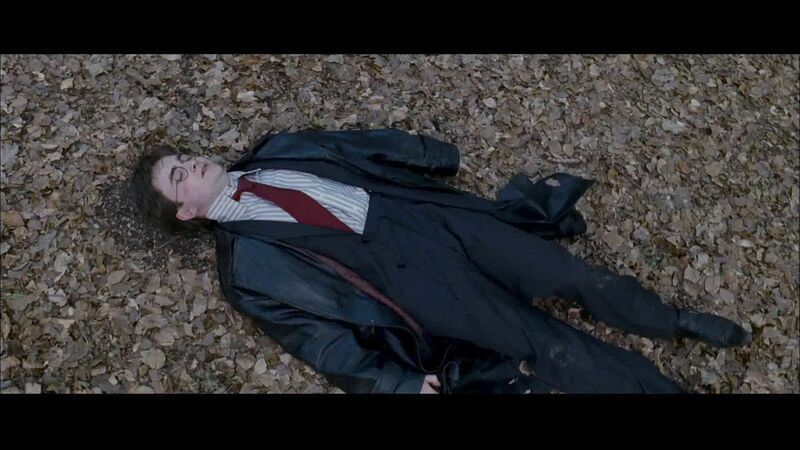 Harry is struck with the Killing Curse by Voldemort. 7. Treasure – Katniss rekindles her relationship with Peeta in order to overcome her grief while Harry rises and defeats Voldemort. 8. Result – Order is restored. The arena is replaced with a monument while President Snow is tried and found guilty. For Harry, The Wizarding War is over and Voldemort no longer threatens the realm of Wizards and Muggles alike. 9. Return – Katniss and Harry return to their loved ones in the aftermath of the violence. 10. New Life – Katniss and Peeta get married and have children. Likewise, Harry and Ginny get married and have children. 11. Resolution – Katniss makes a book with the loved ones she has lost inside. Harry misses his parents but has created his own loving family, naming his children after Dumbledore, Snape, and his parents. Both Harry and Katniss commemorate their lost loved ones in some way but move on with their new lives. And our heroes are now back to a new, and very different status quo!